Combo with ARF to save. 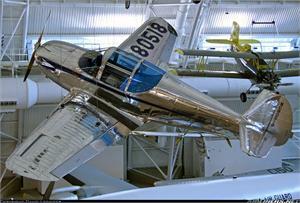 The Globe/TEMCO Swift is one of the most famous civil aircraft after WWII. As of today, there are still many active Swift fans flying across the world. 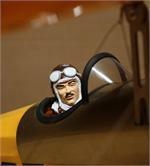 In 1940 R.S. "Pop" Johnson of Fort Worth, Texas, designed and built the Swift as what today would be called a "homebuilt." In 1946 the Swift was redesigned by K.H. "Bud" Knox, production was financially secured by John Kennedy, president of the Globe Medicine Company, and the Globe Swift went into production by the newly formed Globe Aircraft Company. Advertised as the "All-Metal Swift" to set it apart from early wood, tube, and fabric prototypes, the Globe Swift was the very first low-wing, two-place, retractable-gear civil aircraft. National advertising resulted in great demand and a backlog of orders, but demand was not sustained. 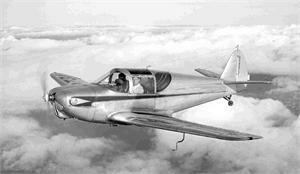 The Globe Aircraft Company was forced into insolvency and Temco Aircraft Corporation (TEMCO) obtained manufacturing rights for the Swift in 1947. A grand total of 1,521 Globe/TEMCO Swifts were built by the time TEMCO permanently ended production in 1951. Many modifications were made to the Globe/TEMCO Swift during its years of production and in the hands of private owners. 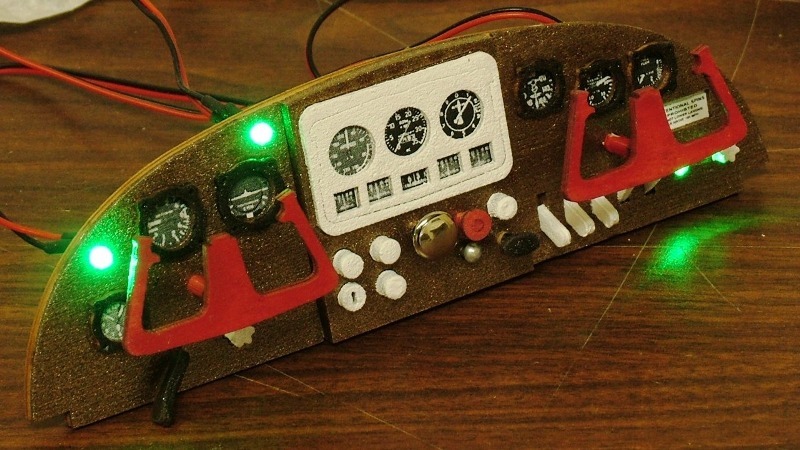 This ARF model is close in appearance to the actual early-production Globe Swift, though some necessary changes were made to meet the needs and expectations of RC pilots and to facilitate factory production. 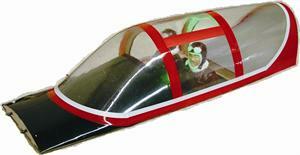 This Swift is the 1st mass-produced RC airplane with built-in leading edge slats in the industry. Our customers Kent Jones and Ike Medina recommended that Maxford USA produce the Swift in RC, and we gratefully take this opportunity to thank them publically for their advice. If you are interested in learning more about the full-scale Globe/TEMCO Swift, you will find lots of information on the Internet. Here is one excellent source – http://www.saginawwings.com/index.htm. Authentic and functional wing-tip slats and trailing edge flaps. Prepainted scale-looking fiberglass cowl with Max-Cowling attachment. Pre-trimmed oversized cockpit canopy allows easy access and is secured by alignment pins and powerful magnets. Adjustable motor box to fit most types of motors. 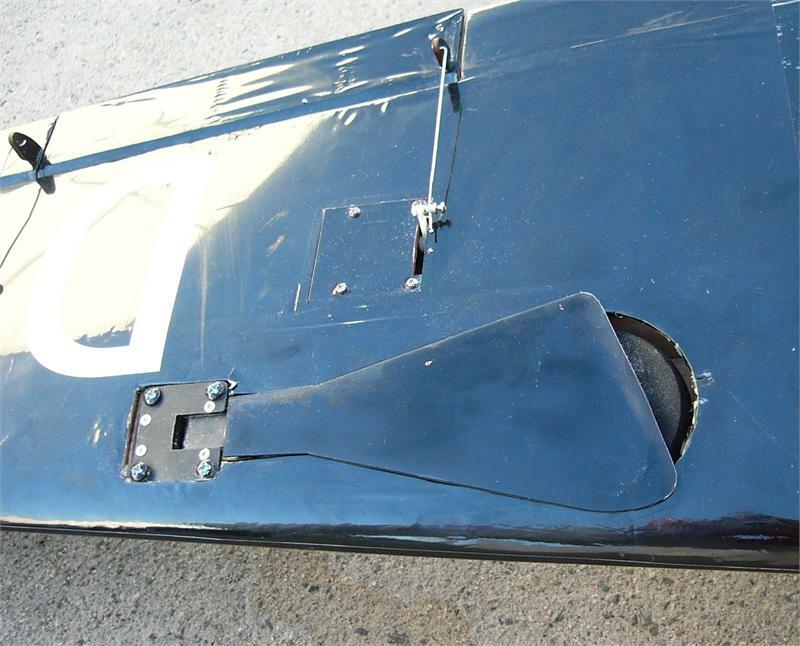 Wing panels are easily removable for transport and storage. Optional Detail Upgrade Package- scale dashboard and 2 1/8 pilots.